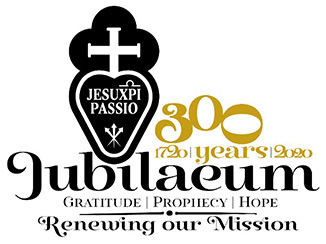 A meeting of young Passionist religious of the Configuration of Northern Europe was held in the Passionist student community in Warsaw, Poland from 1 to September 5, 2014. Students from the ASSUM (Poland) and PATR (Ireland-Scotland) Provinces shared their vocation experiences and their understanding and living of the Passionist charism. 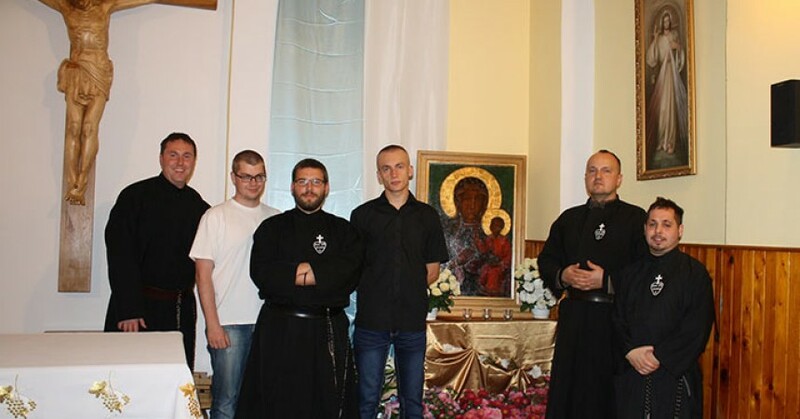 This meeting coincided with the visit of a copy of the icon of our Lady of Cz?stochowa, during its pilgrimage to the communities of male religious congregations in Poland.